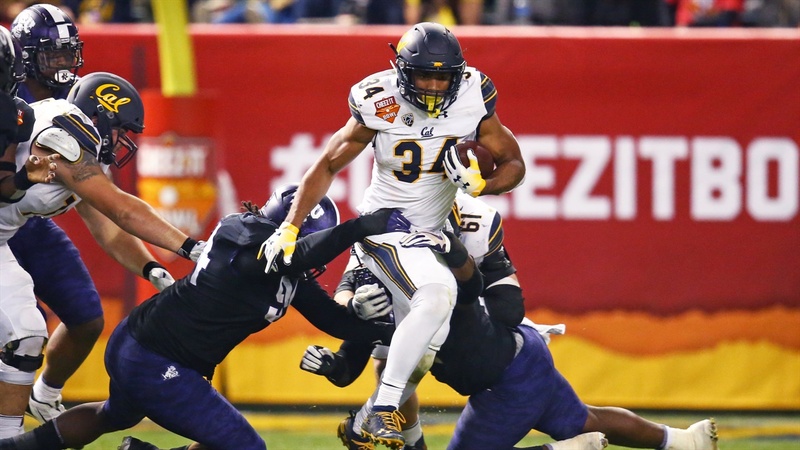 Of the five scholarship running backs that kicked off the 2018 Fall Football Camp in Berkeley, only one returned for the Spring of 2019. Graduation, transfers, and injuries have transformed the unit. This Spring saw but two scholarship players in the mix - Christopher Brown and DeShawn Collins though Marcel Dancey is expected to receive a scholarship before Fall Camp kicks off. Christopher Brown not only established himself as the lead dog of this unit but perhaps the central figure for the entire 2019 offense.